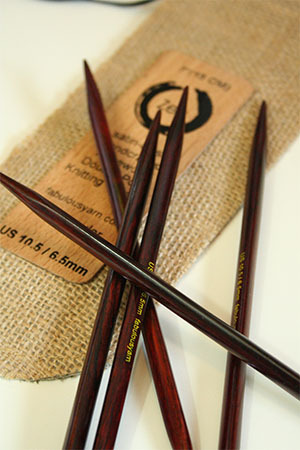 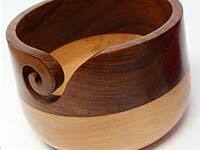 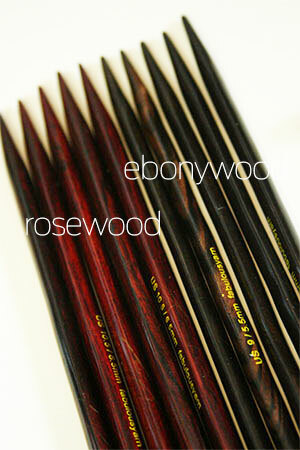 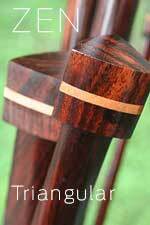 Beautiful double point sets (5 needles per set) in both Rosewood and Ebony in a unique, exclusive to fab, triangular shape. 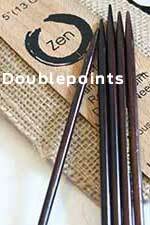 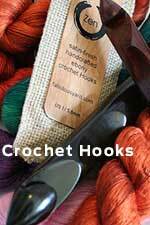 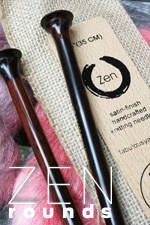 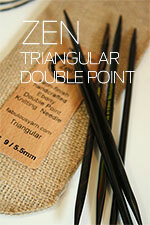 Packaged in a protective, recycled, reusabel burlap case, these needles are easy to hold, relieve the tension that can come with having to stabilize round needles, and have the beautiful ZEN Hand Rubbed Finish. 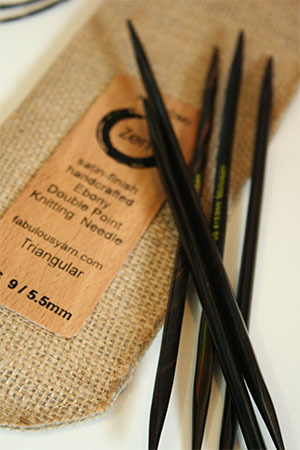 These are 7" Lengths.